Mohammed Ahmed Khalifa Al-Suweidi, a UAE poet and man of letters, is considered one of the innovators in the vernacular Gulf Arab dialect, popularly known as Mahki. He gave the local poem a new dimension in poetic form, artistic style and rich diction. In his poems, he is able to merge classical and colloquial diction in the context of endeavoring to transform colloquial to classical modern form. He concentrates on feelings, imagination, imagery, linking devices and linguistic elements such as simile, metaphor, and pun. Ghassan Al-Hassan said that Mohammed Al-Suweidi is one of the poets who perceived the division between Nabataea and Classical poetry. He preserved the characteristics of each one. When he uses classical poetry, he controls its tools, and when he writes Nabataea poetry, he promotes it, but within its rules and gives it the radiance Classical poetry. Mohammed Al-Suweidi is well-versed and has many interests. He has contributed a lot to the Arab culture. Culture is his profession. Arabic poetry, literature and history haunt him. He studied Al-Mutanabi, his biography, and era, and wrote articles on him that were published on Deir Al-Aqoul Journal. He is interested in Al-Mualaqat and their poets. When he talks about Imru' Al-Qais, Zuhair, Labeed or Turfa, he gives you the impression as if he were living with them. Again, world poetry is one of his interests. He read the poems of Ovid, patcheo, Goethe, Aretino, Taghour and others. Arts and literature such as novel, cinema, opera, music, plastic arts and sculpture attract his attention as well. 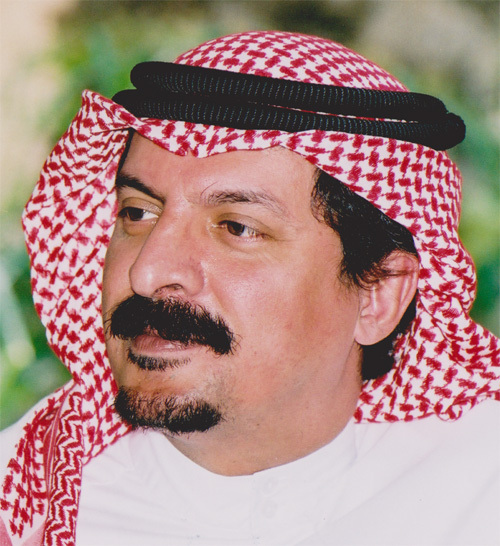 Mohammed Al-Suweidi is fond of cultures and civilizations, comparing religions and history of art. He is also keen on geography, journey literature and discovering tales related to places. During his work at the Cultural Foundation, he invited the various countries through their embassies to organize cultural activities in the UAE. He travelled around the world and visited Italy, UK, Spain and explored the Renaissance Arts, the antiquities of the Industrial Revolution, and Islamic Arts. Mohammed Al-Suweidi is known for his early interest in Information Technology and employing it to serve culture. His contributions in the IT field are varied.